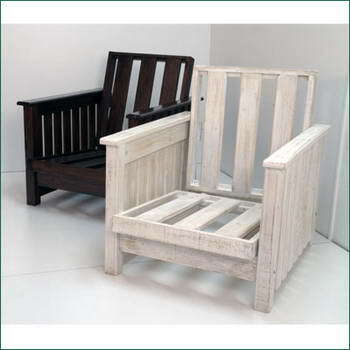 PJ Meubels - Established in 2000 by Peter Jacobs who has many years of experience in the furniture manufacturing industry, Based in George, the heart of the Garden Route, South Africa. 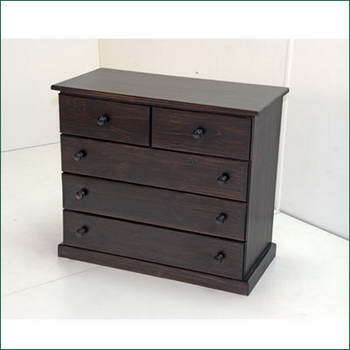 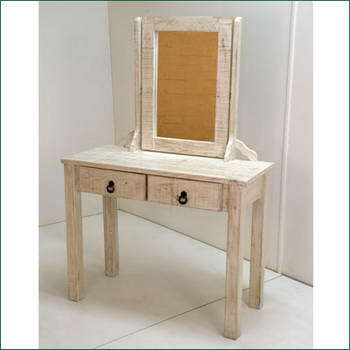 PJ Meubels produces fine furniture in several styles. 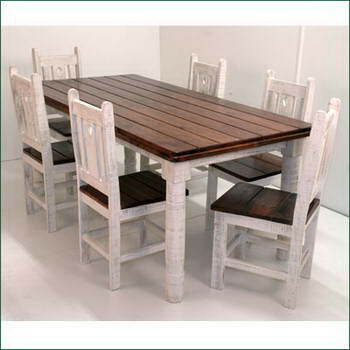 Current ranges include the Beach House Style and the natural pine look. 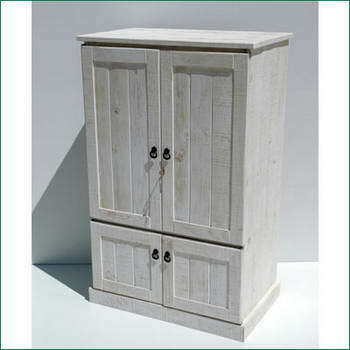 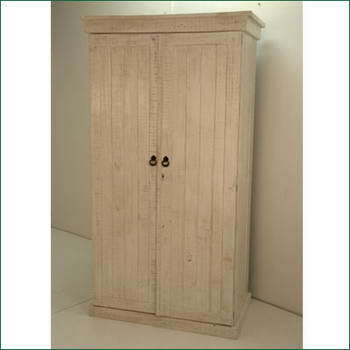 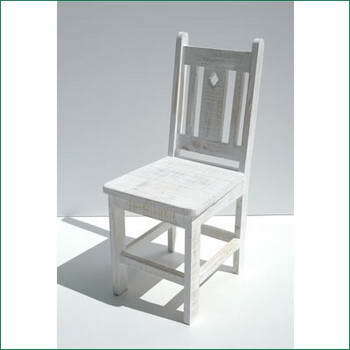 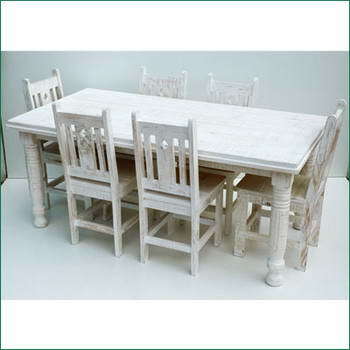 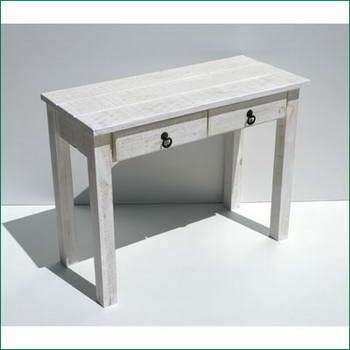 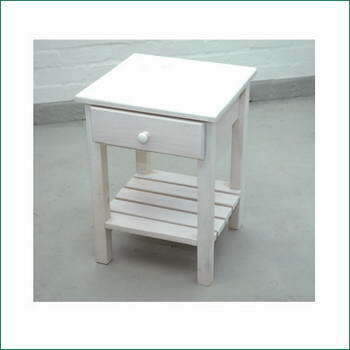 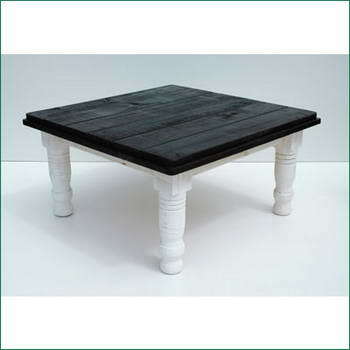 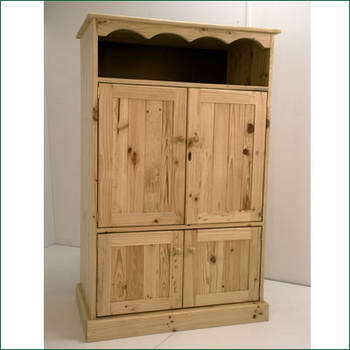 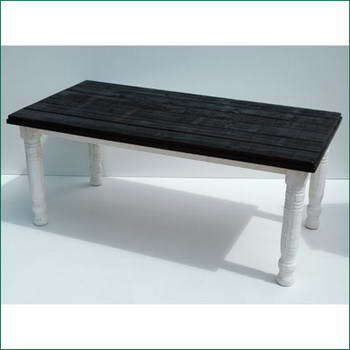 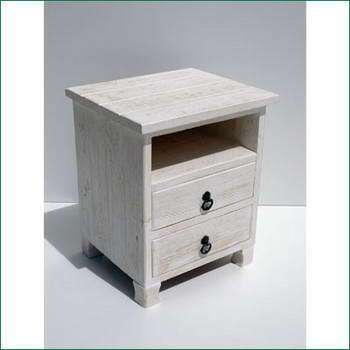 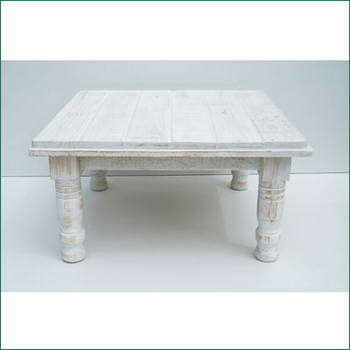 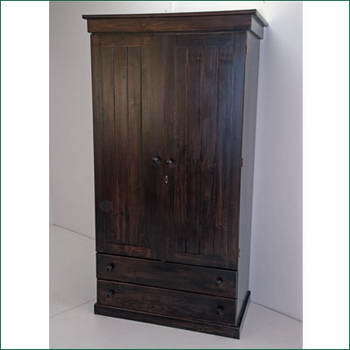 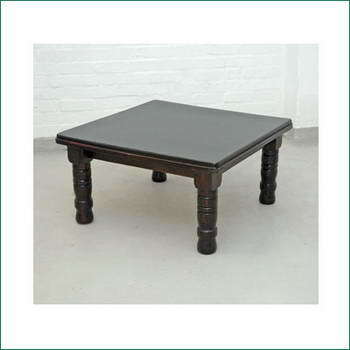 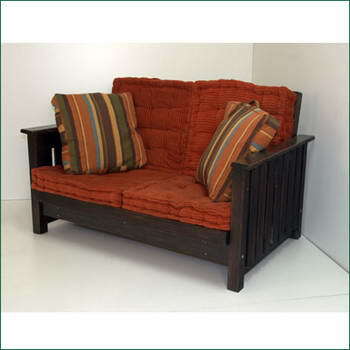 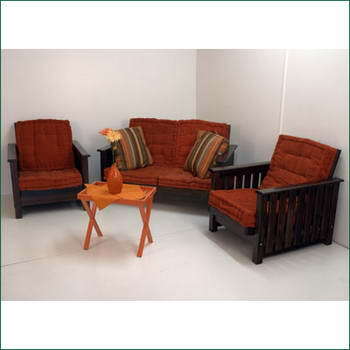 All the products listed in the catalogue are available in both the lime washed and natural pine finish. 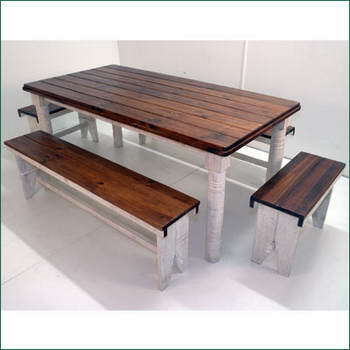 Producing for retailers through out South Africa we can custom build to suit your needs, contact us today to discuss your requirements.